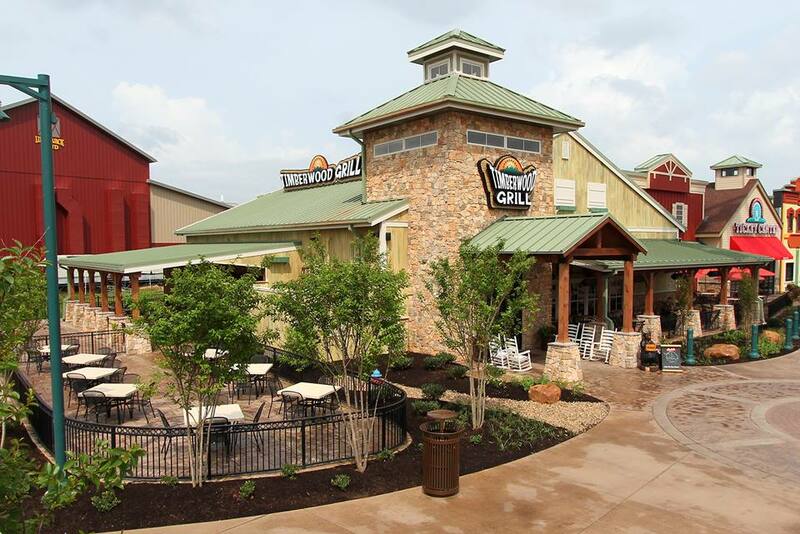 Timberwood Grill located at The Island in Pigeon Forge provides excellent service, a variety of dining options, all with a backwoods atmosphere. The dinner menu is available every day from 4 pm until 10 pm. Before 4 pm, they serve a full Lunch Menu. After 10, they have a limited menu with a few appetizers and desserts.